Info: Les Joyaux De La Princesse is a cult French oneman band operating in the industrial network. 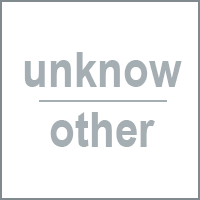 Some of his releases are in the heavy industrial-noise vein, while other contains melancholic and sad musics for organ and piano mixed with historical French speeches. Each of Les Joyaux De La Princesse's record is a sort of small audio document presenting an historical fact, usually located in the France of 1930s' and 1940s'. Most of them are sold out and sought-after collector items due to the small number of copies pressed and the extremely luxurious packages. 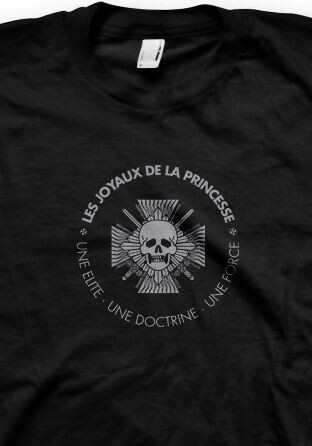 Customer evaluation for "Les Joyaux De La Princesse - Une Elite:Une Doctrine black SHIRT"